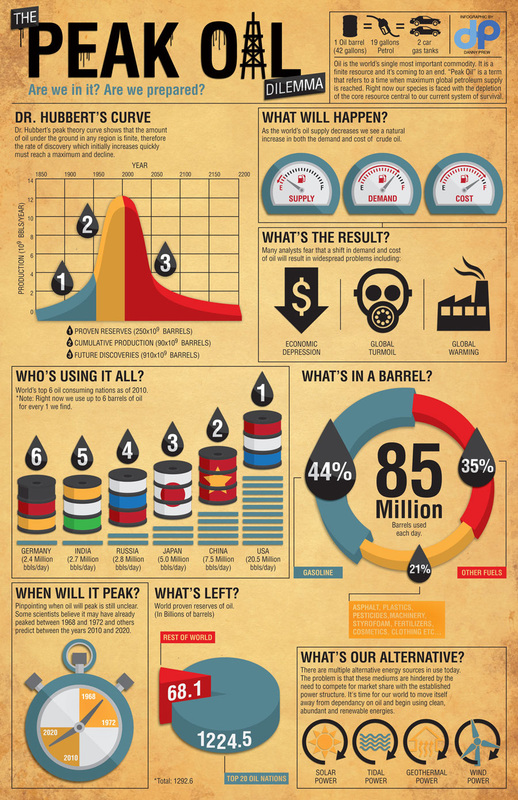 Objective: To analyse the global patterns and trends in the production and consumption of oil. Starter - Watch the GOOD video to the right. 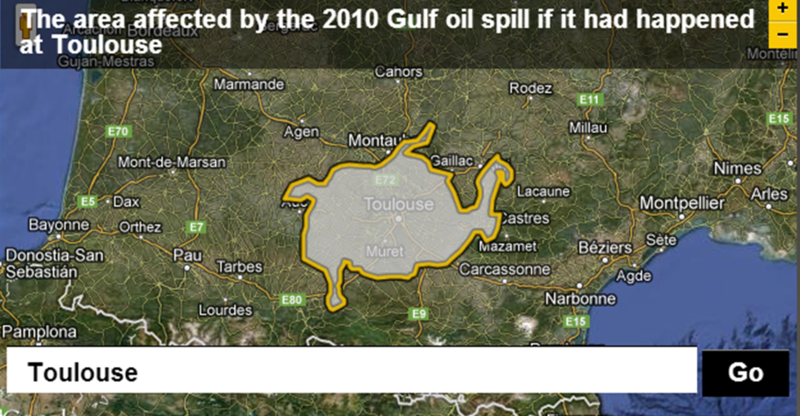 i. CNN Global Oil Reserves - Where does our oil come from now? ii. Oil Production Has Peaked - How have the patterns and trends of global oil consumption changed in recent years? Make notes on this worksheet. iii. Qatar Rides The Oil Boom - How do oil & resources help development? Then check out this GapMinder chart. Task 4 - Click here to be taken to a worksheet. Complete all four questions set out using the data on the sheet to help you. You will need to know the difference between a pattern & trend. Watch the promotional video from Shell to the right hand side. This video examines the role of Shell in Nigeria, Africa. Outline the problems faced by the country, criminal impacts on the company and what Shell is doing to "improve lives" of people in the country. Update - November 2016 - Read this article about ongoing legal action being played out in a UK court. To what extent does Shell bring socio economic benefits to Nigeria? Objective: To examine the environmental impacts of the increased demand for and production of oil. See what Barack Obama & The White House had to say too. Not forgetting the BBC and their coverage. Objective: To examine the geopolitical impacts of the increased demand for and production of oil. Starter: Why are fossil fuel reserves growing? International relations: If your country depends on foreign imports of oil, it is very important that you are able to maintain good relations. This is not always possible as highlighted by the relationship between the US and Venezuela. Selling Crude to Los Imperialistas - Venezuela & US diplomatic relations. Political instability: Many countries that are rich in oil are politically unstable. Political instability can effect supplies and cause price increases. Libya has had recent political problems and countries like Iran and Iraq are not totally stable. Emissions quotas: International agreements like Kyoto are setting greenhouse gas emission quotas. Individual regions like the EU and France are also setting targets. With targets to meet more countries are looking to invest in alternatives (renewable energy that pollutes less). Carbon tax: If carbon taxes are introduced it will greatly increase the value of oil products, making alternatives relatively cheap and more attractive. NGO pressure: NGOs are becoming increasingly vocal in their fight against fossil fuels and promotion of greener alternatives. As more consumers listen to NGOs, governments and energy companies are likely to find alternatives. Greenpeace & Responses - Releasing Graphic Images to the Daily Mail. Objective: To examine the changing importance of other energy sources. Task: You are going to be splitting into pairs to complete a fact finding mission about three alternative sources of energy. You will evaluate their potential to replace the traditional fossil fuel approach to energy generation in countries of all levels of economic development. Presentation will be in front of the rest of the group. 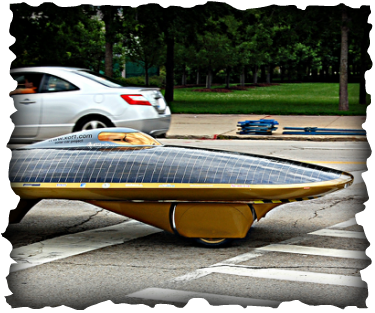 Three case study energy sources will be Biofuels, Wind and Solar Power. Task 1 - Download this worksheet and use the links to build up your knowledge and understanding of these fuel types. Task 3 - Examine the changing importance of three energy alternatives to oil [15 Marks]. Your teacher will write the introduction to this piece of work (see below) and you will be responsible for your third of the middle section (as per the IB essay planner). One this has been collated, you will also have to write your own conclusion to the essay. In 2017, oil continues to fuel the modern world. No other substance on earth can equal the enormous impact which the use of oil has had on so many people, so rapidly, in so many ways, and in so many places around the world. Alternative energy sources must be compared with oil in all these various attributes when their substitution for oil is considered. 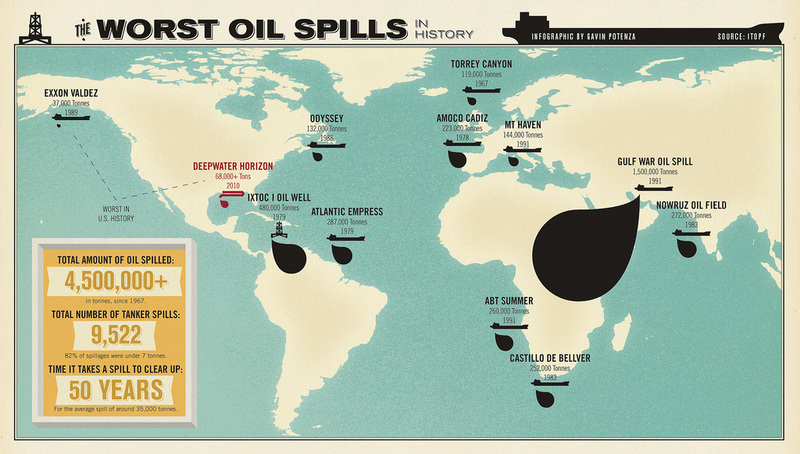 To the untrained geographer, none appears to completely equal oil. This essay will explore the extent to which bio-fuels wind and solar power could be considered as a long term replacement for oil and their changing importance in countries at different levels of development.